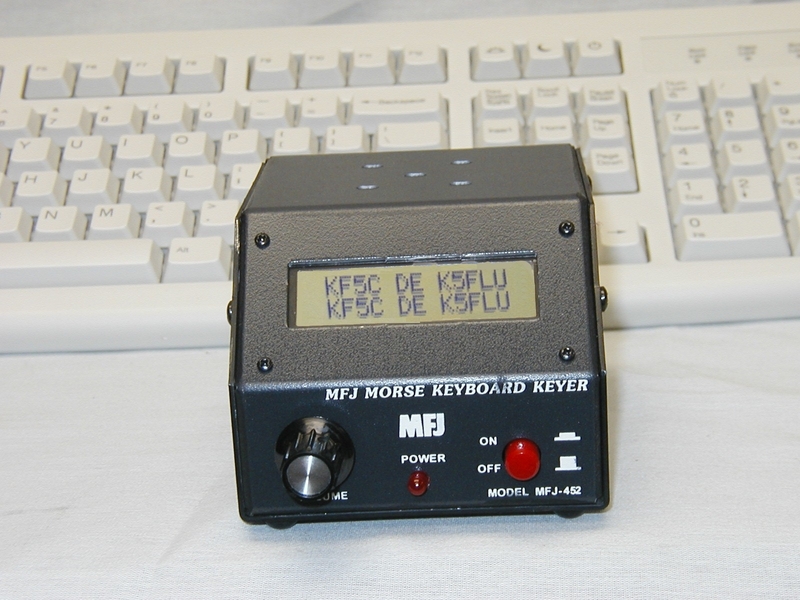 MFJ Super CW Keyboard lets you send effortless CW as soon as you turn it on -- no computer to boot, no program to load -- just start typing. 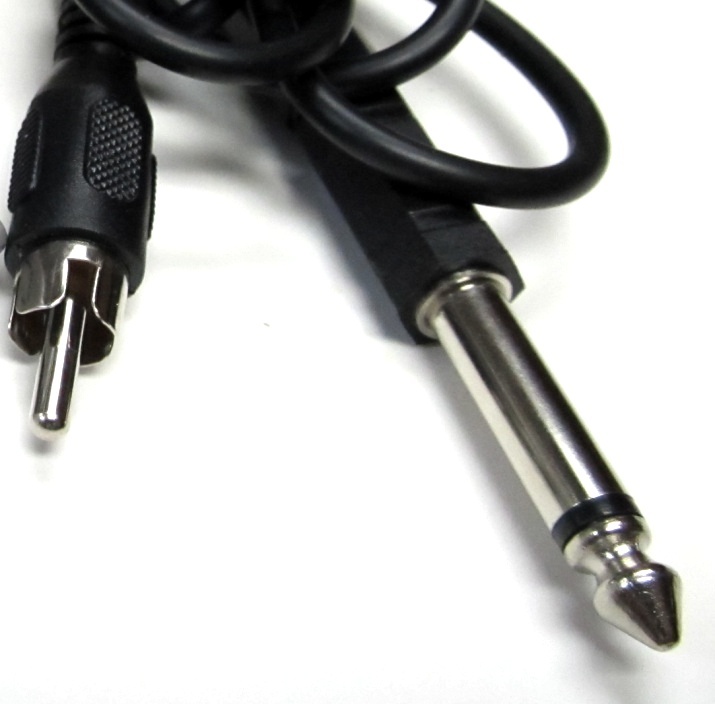 plugs into compact 3.5x2.5x3.5 inch interface. 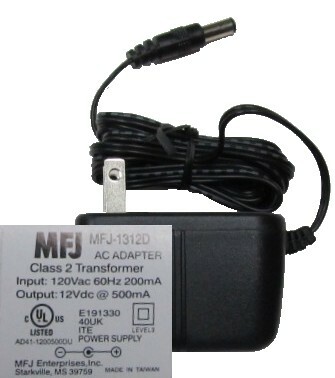 Use 12VDC or 110 VAC with MFJ-1312D. 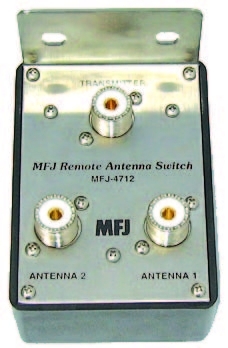 Output tune mode has constant key to adjust tuners or antennas LCD readout displays buffer contents and transmitted text. 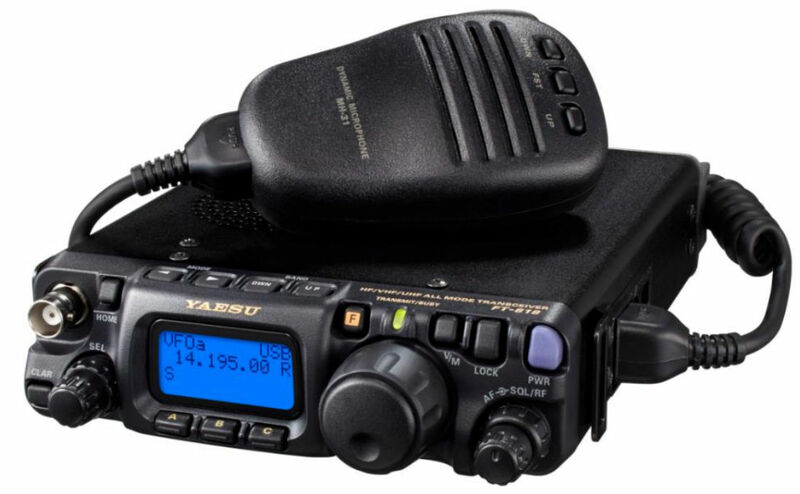 Practice operation using key-output disable and Farnsworth mode for random code generator.